Since the age of four, David has been able to see, hear and feel the spirit people around him. 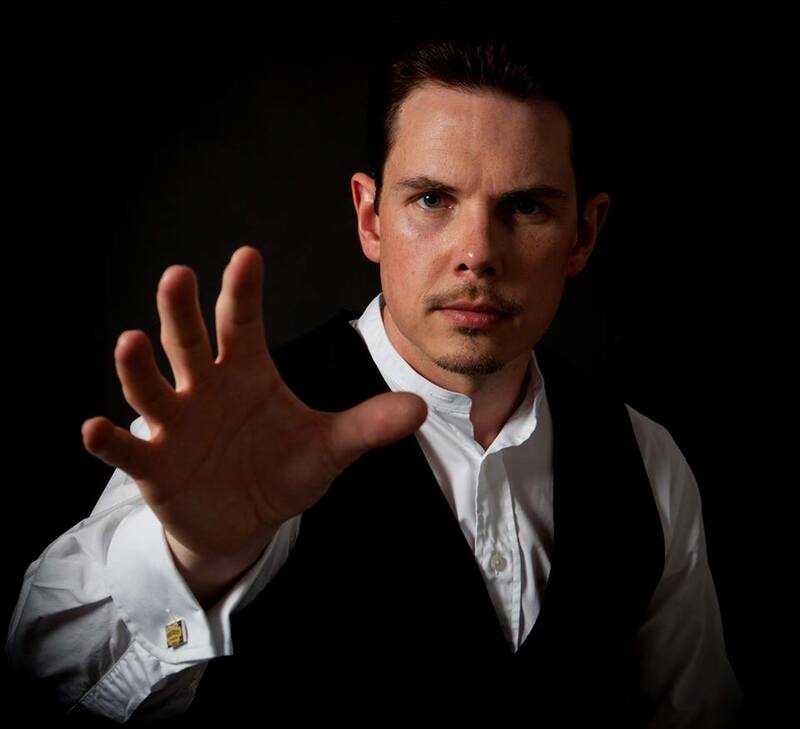 Expect the unexpected during an evening of spell-binding interaction and intensity as David delivers mind blowing evidence of life after death. No two evenings in the company of the unique David Holt are ever the same. Please note under 18's must be accompanied by an adult.